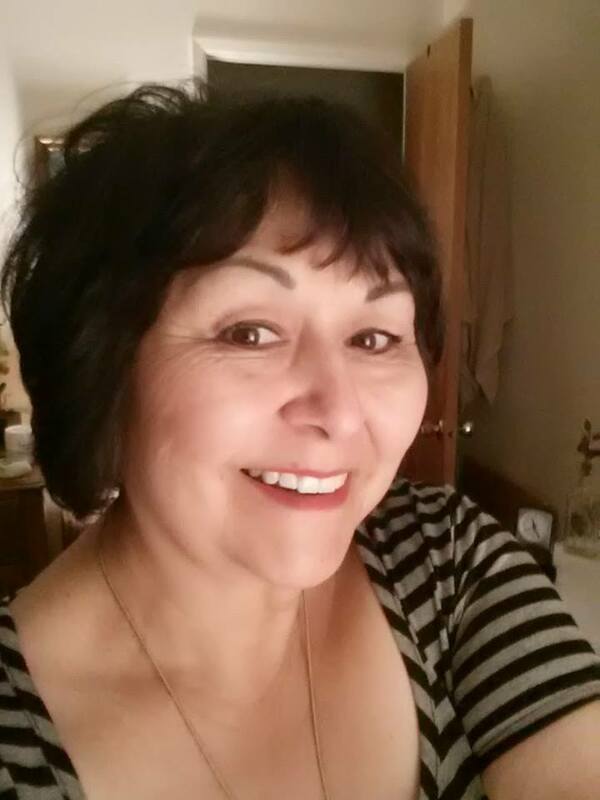 My godson MT3 calls me this afternoon with this news: “Nina, Juan Gabriel died. Just wanted you to know.” WWWOOOWWW. One of the giants of Mexican and Latin music, gone. He was at one of his homes in Santa Monica, CA and had a heart attack today 8/28/2016. 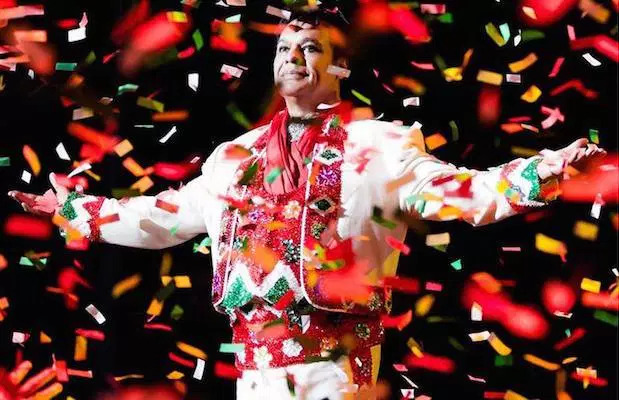 Juan Gabriel was currently on tour and had done his final concert at The Forum in Los Angeles, CA on Friday night. Once I got home, I went straight to the TV hoping that I had not missed news coverage on the passing of this icon. Fast forward, four hours later, and there is still coverage on Spanish TV about Juan Gabriel’s death. What struck me was the astounding amount of songs that this man composed in his lifetime. Every story would have Juanga’s music playing, “Amor Eterno”, “Yo No Naci Para Amar” “Abrazame Muy Fuerte” “No Tengo Dinero” “Querida” “Noa Noa” “No Me Vuelvo A Enamorar” “Hasta Que Te Conoci” and the list goes on and on and on. My social media has blown up with every other post on Juanga’s passing. So much of my radio and event fam has a story to tell about him. Throughout my entire career in radio, I have been surrounded by Juan Gabriel music, all of his MANY hits I have played on the radio, to so many of his concerts, I have taken winners in to “Meet & Greets”, given out concert tickets, and I remember one time that we were taking winners to take pictures with Juan Gabriel, who, at the time, was not crazy about taking pictures. So there I go making sure that my winners get their photo, and my crew and I each take a picture with him. When we got the pictures back, we were told that they had been “damaged” during the processing and everyone’s pictures with Juanga came out fuzzy, grainy, and dark. Sera cierto? My picture is somewhere in my storage unit, so I have not included it in this entry. Juan Gabriel was one of Mama’s favorite artists EVER. One of the joys of my life was to have been able to take her to see him in concert, she loved it. I was very excited when Rocio Durcal (Mama’s #1 artist) and Juan Gabriel were on tour TOGETHER. When they sang together, it was pure magic. 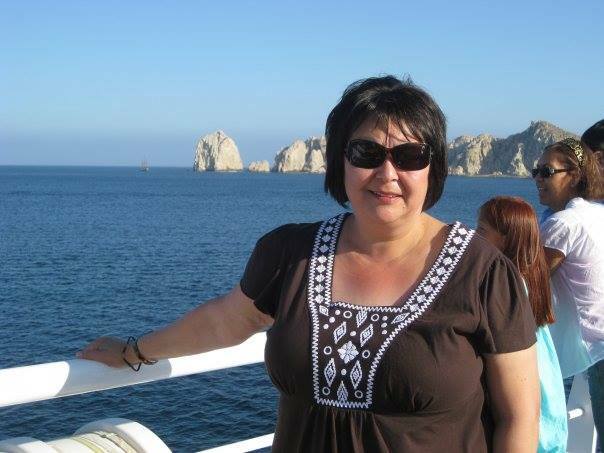 And, as Rocio became an international star by singing songs written by Juan Gabriel, including my mother’s favorite song, “Amor Eterno”, everytime I hear either of these two legends, my thoughts go first to Mama and how much she enjoyed their music. Here they are “a duo” singing “Fue Un Placer Conocerte”, straight-up perfection. 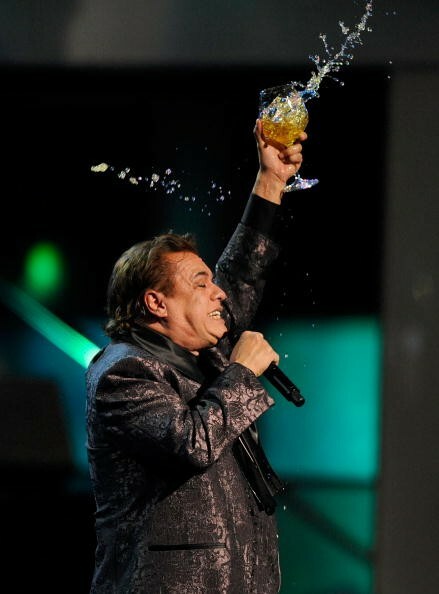 Out of all of the many, many, many songs of Juan Gabriel, I have always been a fan of his straight-up, in your face, tomacabron songs OF COURSE accompanied by mariachi. His phrasing, his fast-paced style of fitting so many words in one line so they sound like one lyric is second to none, I would sit in amazement wondering when this man took a breath. Juanga felt every word and every note of the song, his interpretation was, many times, more than a performance, it was a tour de force. Juan Gabriel was fun, flashy, emotional, divo, authentic, original, gifted, prolific, and would leave it all on the stage, every time. Check out the video below and see for yourself! I could go on and on and on. 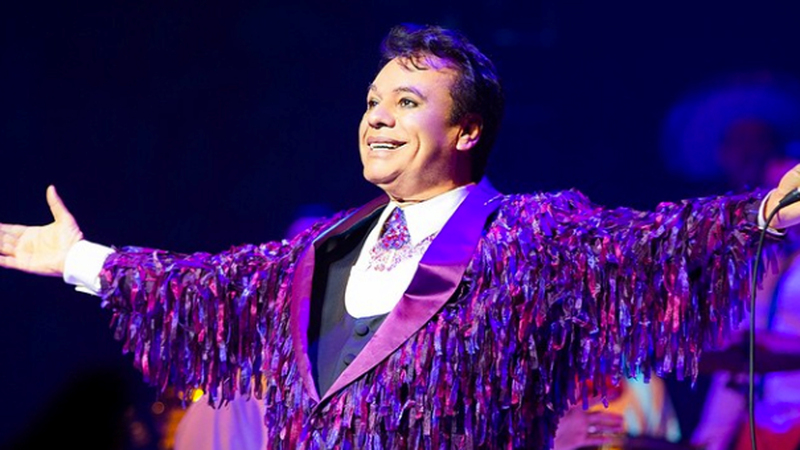 Juan Gabriel was already beloved in life for the music that was the soundtrack to people’s lives. His influence on future composers and musicians will be felt for many years to come. No habra otro igual. Que En Paz Descanse Juan Gabriel. I’ve written on this subject before so that means that I still needed some work on the word ‘no’. So many times, when I have said ‘no’, I was afraid. Afraid of the power of the word, afraid that people wouldn’t like me, afraid that I would mess up the status quo, afraid that someone would get mad, afraid to use my God-given mind, afraid of the sound of my voice. Hoping that my voice wouldn’t betray me by shaking, afraid that my tears would fall out of my eyes and that I would appear weak. Then, last week happened. Suffice it to say that all hell broke loose, every fear came at me face-first, humiliation, defeat, death, weakness, sadness. Everything manifested itself physically with me violently ill vomiting all over the car while driving on the freeway. As I sat at my friend’s house, cooled off, and calmed myself, I had just enough energy to get in my car and drive home slowly. Nothing really hit me until the next day…here I was physically sick and still trying to control every part of my world, trying to keep that lid on tight. Well, of course, that didn’t end well. I was still throwing up and still trying to do it all myself, trying to control the rage and action of others. Then it hit me, by letting go and by saying ‘no’ and meaning it, I could get myself back in gear. I had an assignment in a support group I belonged to a couple of years ago: our assignment was to say ‘no’ and mean it, with no apologies, no ‘I’m sorry’ after that ‘no’. I was all big and bad in my group and then promptly went outside to get gasoline, when someone came up and asked me for money. First thing out of my mouth: “I’m sorry but no…” Fail. LOL. Fast forward 3 or 4 days, I’m still a little shaken up but my resolve is stronger than ever. For me and for others, for the good of all concerned, it is time to say “no” and mean it, no apologies, no excuses, no rage, no anger, and most important, no fear. I am sifting through all of the crazyass madness that took place in the past week, I am sorting out the good and bad, the things I must say no to, for my own good. It will not be easy. It will not be pretty, It is necessary, It is time to say no to drama, to anger, to rage, to control, to keeping things in, to keeping quiet, to letting myself down time and time again. Saying ‘no’ will allow me to heal, to stop living in fear of what others want, think and/or do. I can now see that I have been through worse and, at the end of the day, when I thought about it, it was when I said “No” that things truly changed for the better, it’s all in how you look at things. I have lost so much in the past few days, but I have gained something too: thanks to the grace of God, I’ve been able to gain perspective, which I really needed, I was able to see that, things happen, no one is perfect, and that no one should live life with a pit of negativity in their stomach. 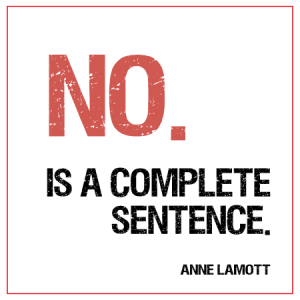 NO is a complete sentence and respecting my boundaries will never lead me wrong, no matter what happens.